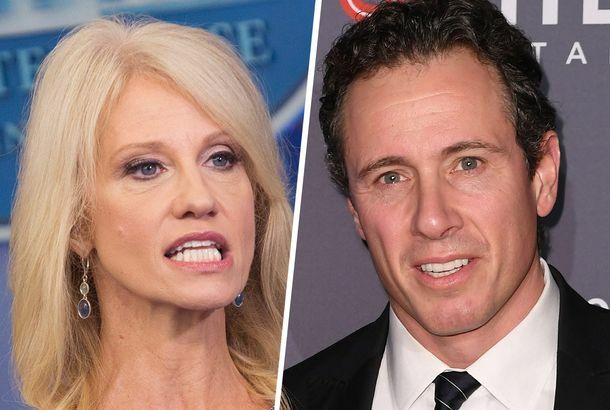 Trump Very Boldly Calls Someone Else the ‘Husband From Hell’Kellyanne Conway’s husband George is the latest recipient of Trump’s Twitter ire. 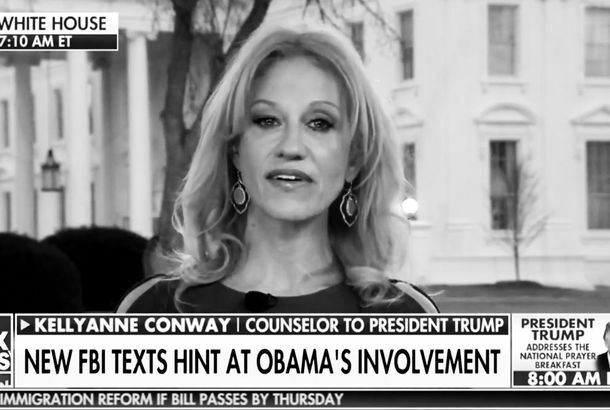 Mean Girl Kellyanne Conway: ‘Why Is Everybody So Obsessed’ With TrumpThe counselor to the president is puzzled by a strange fixation with the world’s most powerful person. Melania Trump, Conway Pretend Trump Can’t Immediately Stop Family SeparationsAn administration that won’t take ownership of its own policy. I Can’t Stop Watching Kellyanne Conway Calling Trump ‘Commander of Cheese’A perfect video. Kellyanne Conway’s Husband Is Nervously Deleting His Anti-Trump TweetsGeorge Conway is caught. Kellyanne Conway Says Donald Trump Helps Women ‘Privately’Not the best word choice. Kellyanne Conway Accidentally Said FBI Agents Were ‘Sexting’ Each OtherAnother classic Kellyanne TV spot. 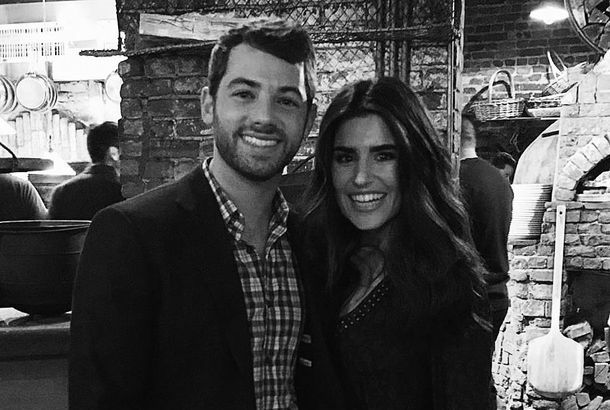 Kellyanne Conway’s Cousin Is Dating Mike Pence’s NephewAnd the lovebirds are both Trump staffers. Trump Has Given Victims of the Opioid Crisis Nothing But ContemptThe president has tried to cut funding for Medicaid and the drug czar’s office — while putting his pollster in charge of a “just say no” campaign. Jesse Watters Says We May ‘Have a Coup on Our Hands in America’Fox News’ efforts to discredit Robert Mueller and his investigation are reaching a fever pitch. Kellyanne Conway Is Now America’s Opioid CzarClearly, the best person to lead the response to the opioid crisis is a polling expert with a penchant for lying on cable news. Kellyanne Conway Basically Tells People to Vote for Roy MooreTax cuts are more important than alleged abuse. Kellyanne Conway Says Kellyanne Conway Started the Sexual-Harassment DiscussionKellyanne, thank you. Kellyanne Conway Says Public Officials Who Have Harmed Women Should Step AsideDoes she remember the president for whom she works? Or nah? White House Advisers Create Some Distance From Roy MooreBut they left themselves an out. Kellyanne Conway (Evil) Clowns Around in Saturday Night Live’s Kellywise SketchCould Pennywise do his little insane clown dance in heels? Doubt it. 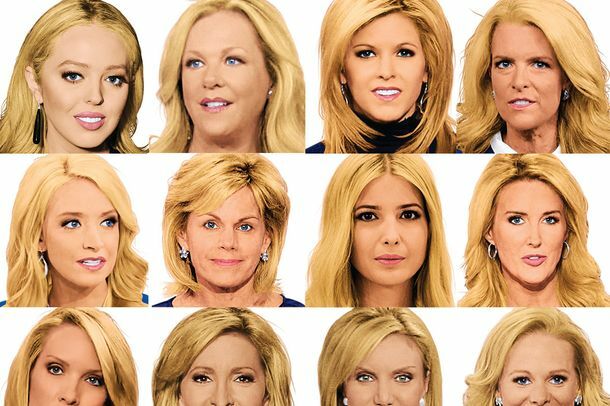 The Politics of Blondness, From Aphrodite to IvankaFox News and Donald Trump have given blonde hair a new chapter: Now, it is the color of the right, for whom whiteness has become a hallmark. 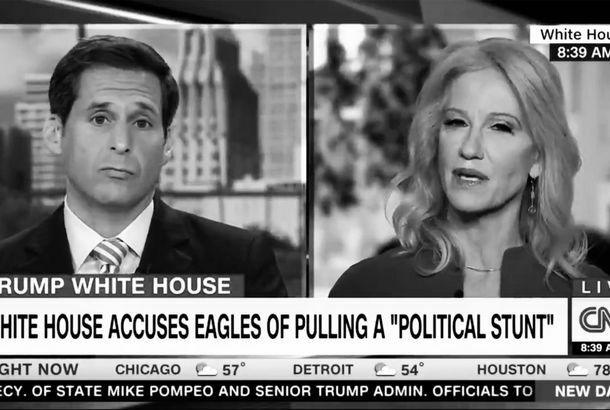 Watch Kellyanne Conway and Chris Cuomo Get Into a Heated Debate on CNNConway accused the network of only focusing on the Russia story. Kellyanne Conway Says She 100 Percent Agrees With Kellyanne ConwayNow there’s a tweet. Kellyanne Conway Held Up Homemade Signs on TV Last Night and Twitter Went WildConclusion? 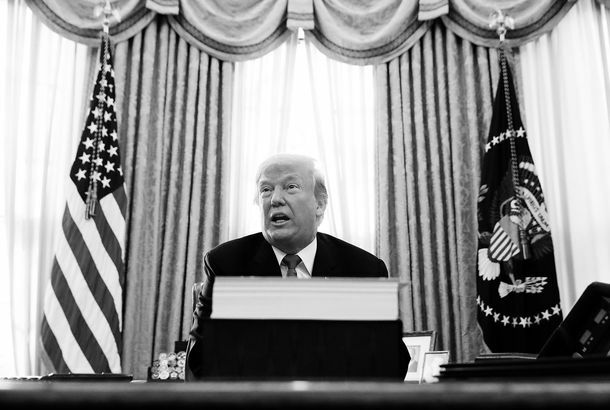 No collusion. Kellyanne Conway Brought Rhyming Flash Cards on National TVThis is the worst episode of Schoolhouse Rock! we’ve ever seen.